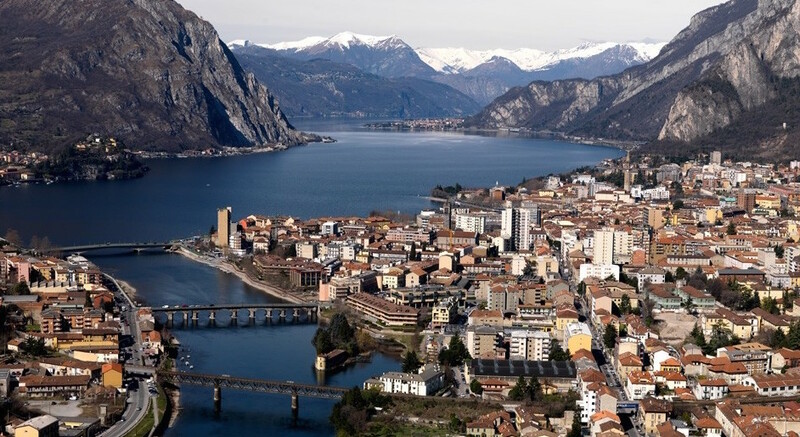 A unique district at national level, consisting of more than 1.750 companies, most of which are of small or medium size: this is the extraordinary consistency of the economic fabric that, in the territory of Lecco, operate in the field of processing metals and producing machinery. It is district that, by tradition and specialisation, possesses a precise and consolidated image of competitivity also on foreign markets. The connective tissue of the Lecco Metal and Mechanical Industry District is a widespread system of small and medium-size companies, covering the entire territory, which took root mainly in the fifties. Dynamic, flexible and viable, these companies have proved in the last decades their capacity to answer and react to market changes making customer service and product quality their main strong points. Open to the challenge of international markets and focusing on constant innovation of production processes, the small and medium-size metal and mechanical companies in the Lecco District can boast high efficiency in terms of output increase, production’s value added, profitability and employment rate. Together, these factors form a complex network of interdependent relationships, ranging from supplies to strategic interactions, constantly exchanging data and innovations and building successful models of production management and economic growth.